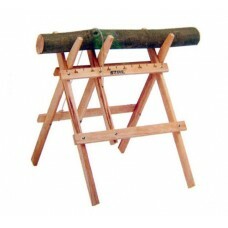 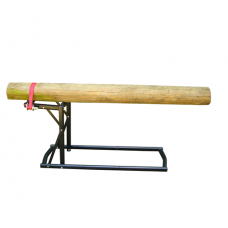 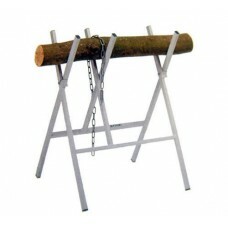 We sell a varied selection of log saw horses suitable for the domestic or professional user. 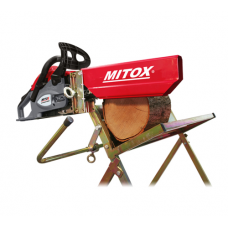 This range of saw horses includes budget saw horses, smart holder saw horses, wooden saw horses, saw horses with chainsaw support and more. 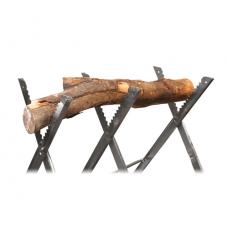 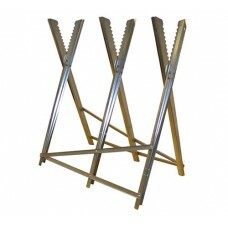 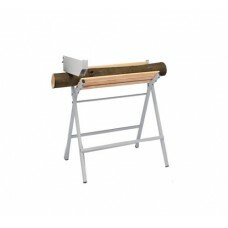 Our range includes log saw horses from leading manufacturers Stihl, Portek, Oregon and more. 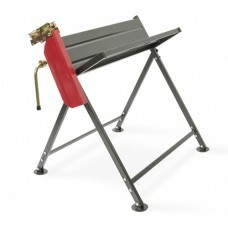 We have both extensive and modern workshops and showrooms at our premises. 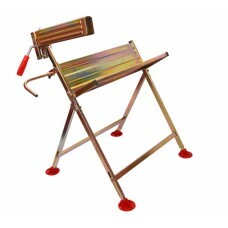 Personal visitors are very welcome.